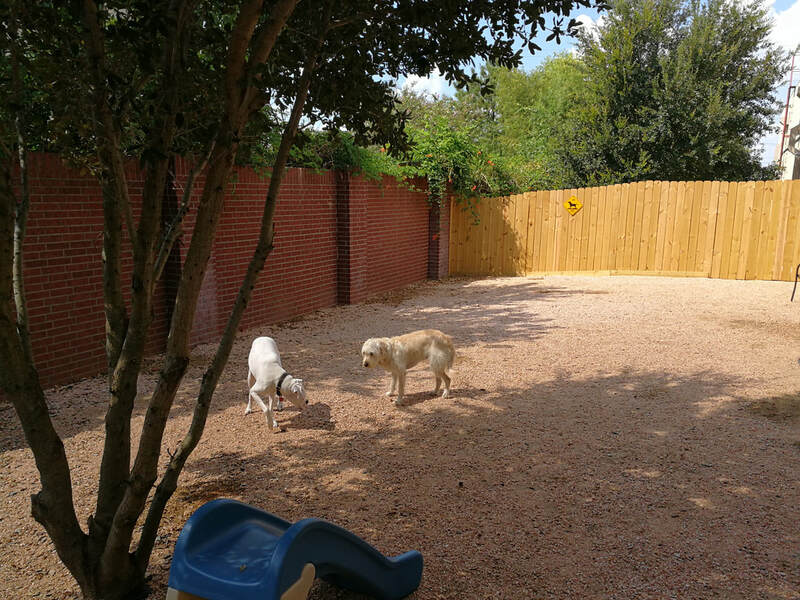 Texas Doggie Daycare provides a safe, clean and fun environment for dogs. Your pet will enjoy a day of exercise, socialization, relaxation, hanging-out with new friends plus an afternoon rest & cool down. 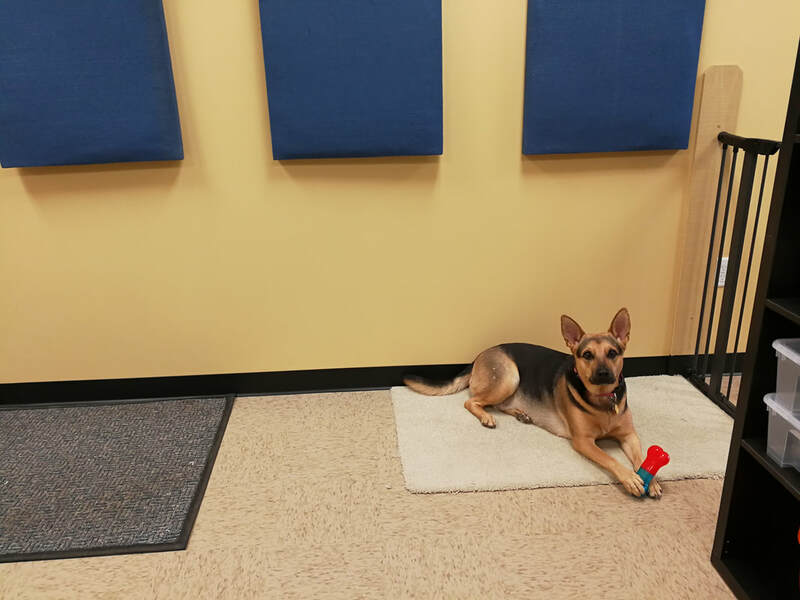 Dogs are always supervised and we reinforce basic training and good manners. Sometimes dogs just want to be by themselves. dogs need down time and we make sure they get plenty of rest and relaxation. Our private dog park lets visitors exercise in a safe clean environment. 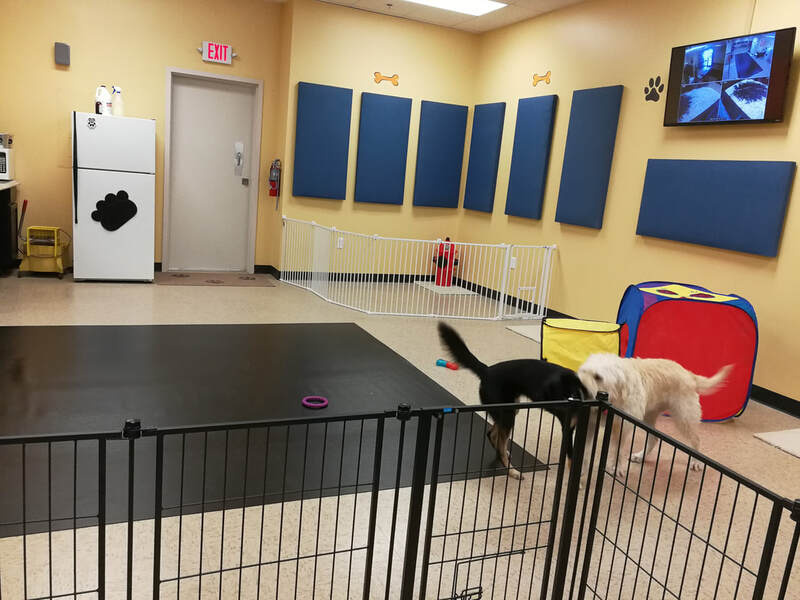 lots of room inside for dogs to play and get to know each other.